Hi! 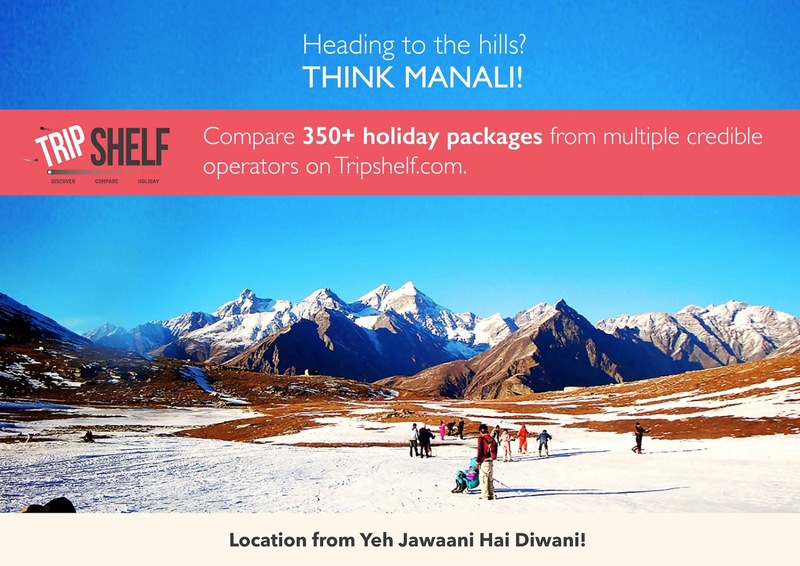 I'm excited to introduce you to Tripshelf.com - a platform where you can discover, compare, and holiday! Choose exciting options from multiple credible tour operators to book your holiday package.